It was her entryway home security camera which had been triggered, according to the notification, at 11:51pm on 5 January, 2019. 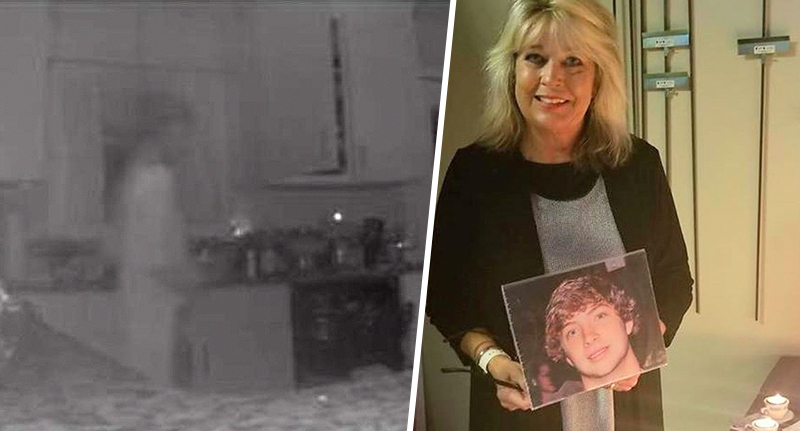 In hindsight, Ms Hodges believes her security camera in fact captured images of her son’s ‘ghost’, who had suffered with OCD, ADHD, anxiety, and addiction. The figure appeared in the kitchen, and seemed to be wearing pyjamas in the exceptionally clear still capture. It’s just insane – I’m blown away. It’s just crazy. I was laying in bed watching TV with my daughter and I was just about asleep. Now, I feel like he was letting me know he is happy in heaven. That brings me some comfort, but I still just think it’s weird. I’m in awe – why did this happen to me? I haven’t seen anything since and I had never seen a ghost before. Does it look like Robbie? Yes. I would love to see anybody else’s camera where people might look transparent. This is just weird. He and I together had started a charity before he died and it was to turn real estate into a way of saving lives and stopping addiction. 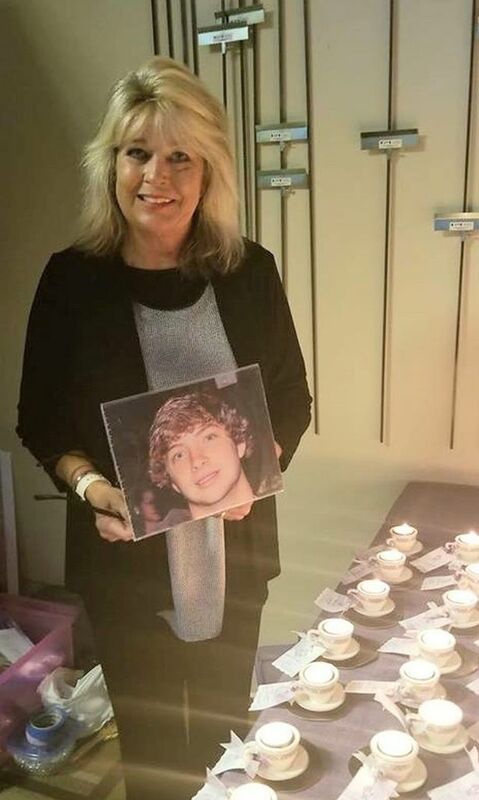 The charity is called Realty4Rehab and it offers support to those suffering with addiction.